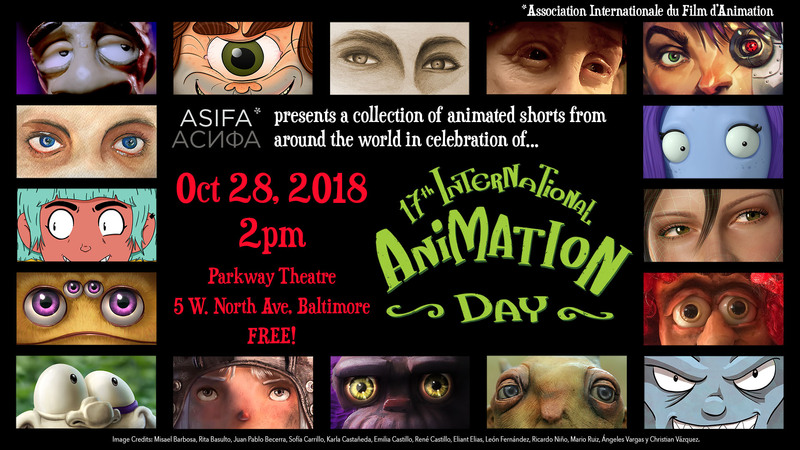 In celebration of International Animation Day, a collection of animated shorts comes to Baltimore from the International Animated Film Association (ASIFA). Join a worldwide celebrate of diverse styles, themes, and cultures realized through the magic of animation. Curated by UMBC animation professor, Corrie Francis Parks, this screening offers an eclectic selection of recent animated work from Australia, China, Greece, Mexico, Cyprus, Iran, Taiwan, and the USA. Stay Tuned! 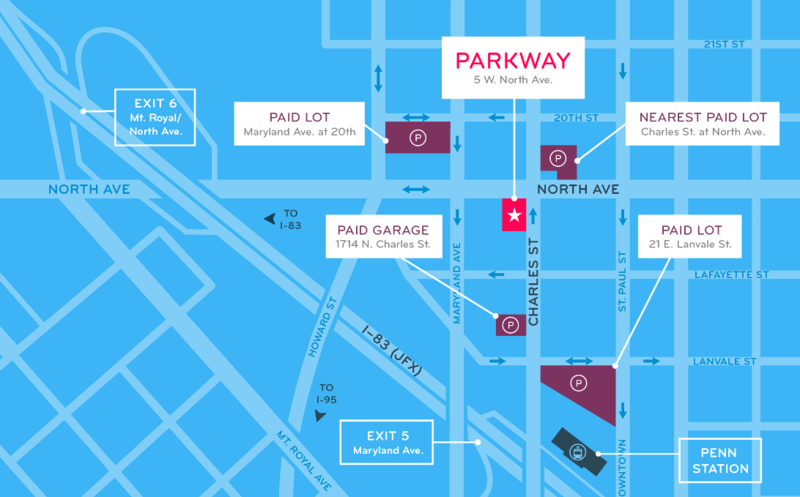 More event and screening information soon to come.